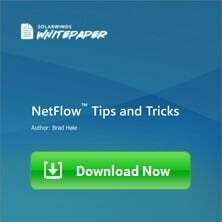 There are a couple of troubleshooting tools that every network administrator must be familiar with including Ping and Traceroute. However, one tool that is not quite as popular as these two but provides extra functionality is MTR (formerly known as Matt’s Traceroute; now My Traceroute). 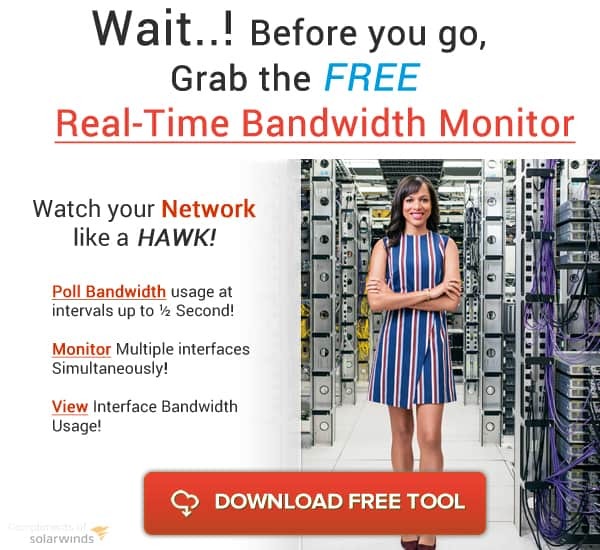 MTR combines the functionality of both the Ping and traceroute Utilities (or alternatives of traceroute), providing a robust tool for troubleshooting purposes. 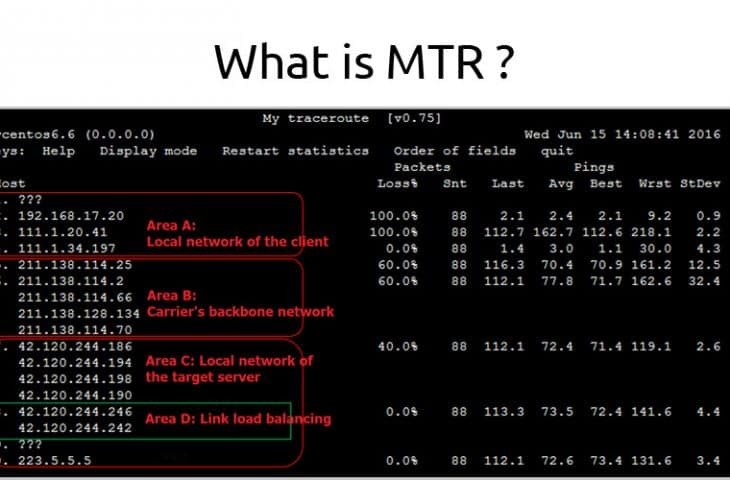 Since MTR combines the ping and traceroute utilities, we will look at these two utilities individually first and see how they can help with troubleshooting and then finally, we will see how MTR works. Ping is probably the most common tool used to test network connectivity between devices. It works by sending ICMP echo request packets (ICMP type 8 code 0) from the sender to the receiver and if the receiver is available, it will reply with ICMP echo reply packets (ICMP type 0 code 0). It should be noted that ping is not always accurate – a firewall may be in the path between the sender and the receiver and that firewall may be filtering ICMP packets. Therefore, just because a host does not reply to ICMP does not mean it is unavailable. Note: Ping works differently depending on the operating system. On Windows OS, ping will send a default of 4 packets and end by itself. On Unix-based systems and also MacOS, the ping will run until you stop it (using the CTRL+C keyboard combination). You can also run a continuous ping on Windows OS using the -t option. As you can see from the output above, 8 ICMP echo request packets were sent and 8 ICMP echo reply packets were received back i.e. 0% packet loss. Another useful information is the round-trip time (RTT) which tells you how long it took for the packet to go from the sender to the receiver and then back. You can use this information to diagnose the quality of the link between the sender and receiver. In this case, the shortest RTT was 139.49ms, the longest 243.377ms and the average (of the 8 packets) was 169.809ms. Generally speaking, you should pay attention to the average RTT except in cases where the standard deviation (stddev) is really high. Finally, you can also use ping to troubleshoot DNS connectivity. If you ping a hostname, ping will first try to resolve that hostname to an IP address. Traceroute works a bit differently from ping. While ping will tell you whether or not a device is available, traceroute will tell you the path between the sender and the receiver. 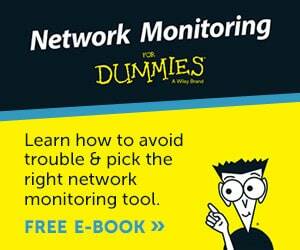 This can be very useful especially in cases where the entire network is under your administrative control. For example, if you have two connections to different ISPs and you think traffic should be flowing out one ISP, you can use traceroute to confirm if this is true. By default, when a router (or hop device) receives a packet, it decrements the time-to-live (TTL) and tries to forward the packet along. In the first packet, the TTL is set to 1. When it reaches the next hop, that device will decrement the TTL to zero, drop the packet and return an ICMP time exceeded error message to the sender. Therefore, traceroute on the sender knows the first device in the path. Traceroute will then send a second packet with a TTL value of 2. The next hop will receive this packet, decrease it by one and the TTL then becomes 1. The next hop will then forward the packet (now with TTL of 1) to the next device. That device will decrement the TTL to zero, drop the packet and return an ICMP time exceeded error message to the sender. Now, traceroute knows the 2nd device in the path. Continue this process until it gets to the destination. Just like ping, Traceroute also measures the RTT, but this is done between the sender and each device in the path. Note: On Unix-based systems and also MacOS, Traceroute sends UDP packets from the sender to the destination. On Windows system, Traceroute uses ICMP echo requests packets. Also, the command to invoke traceroute on Windows OS is “tracert” while it is “traceroute” on most other systems. In the output above, notice that traceroute has discovered all the devices in the path between the sender and the receiver and also the RTT between the sender and those devices. By default, traceroute sends three (3) packets to each device and that is why we have three RTTs for each device. Also, notice that one of the devices has three asterisks (*) – this is probably because the device is configured to filter such traffic. Finally, notice that some of the IP addresses have been resolved to hostnames. This is the work of reverse DNS and it is enabled by default when you run traceroute. Now that we have seen the two utilities that make up MTR, let us now look at What MTR is. Unlike Ping and Traceroute which are enabled by default on most systems, MTR may need to be installed on the system you want to use. Note: Installation guide for different operating systems can be found here. Just like ping and Traceroute, you run MTR using the mtr command followed by the destination address/hostname. Note: You may need to run the mtr command using root privileges (sudo) on MacOS and Linux systems. Connectivity to destination device: If the MTR successfully gets to the destination, then you know there is connectivity between source and destination. 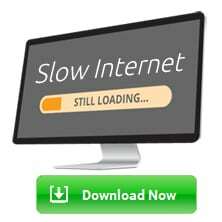 However, if it is unable to reach the destination, it does NOT mean there is no connectivity – there could be something in the path blocking traceroute. We will talk about other options around this later. 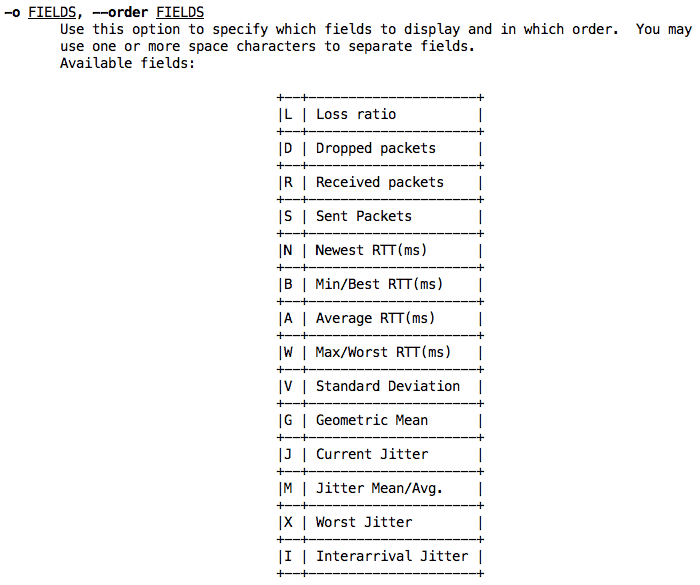 Packet loss: The packet loss column tells you about the quality of the link between source and destination – too many packet losses and you may need to troubleshoot further. Sometimes, packet loss along the path between source and destination is common as some devices may be rate limiting (or filtering) packets used by ping/traceroute/mtr. Round-Trip Time: If it’s taking too long for packets to go from source to destination, there may be something wrong with the quality of your link. It could also be that the distance between source and destination is quite large. For example, between device 6 (41.221.166.25) and 7 (197.149.150.169), there is a big jump in the RTT.Upon research, I see that those IP addresses are in two different countries (Nigeria and Angola), which is why the RTT is that large, as packets are travelling far. Note: You enable report mode using two hyphens (-) followed by report i.e. –report. Or you can simply use the -r option. 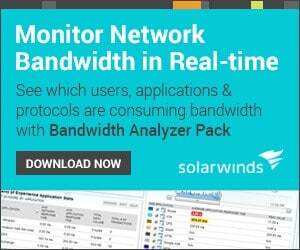 We can increase or decrease the number of packets that MTR sends in report mode using the -c option (or –report-cycles). By default, when you run MTR, it will try to use reverse DNS to resolve IP addresses to hostnames. 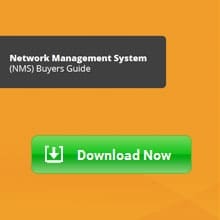 This can slow down your troubleshooting process especially if you are not interested in DNS or using DNS on your network. We can disable the DNS resolution process using the -n or –no-dns option. Notice that with a shorter interval between packets and sending 50 packets, I now see some packet loss between the source and some devices in the path. Note: You can also combine options together such as “-rnz” versus “-r -n -z”. As you can see from the above output, I know devices 5 and 6 belong to the same AS (36923), devices 7 to 10 also belong to the same AS (37468) while devices 11 to 13 belong to the same AS (3356). You can do a Google search on these AS numbers for more information. For example, AS 3356 belongs to Level 3 Communications. By default, MTR sends ICMP echo request packets and uses the ICMP time exceeded error message to determine the devices in the path between source and destination. However, some devices filter ICMP packets causing MTR not to report properly. One way around this is to change the way MTR works. Instead of sending ICMP, you can configure MTR to send UDP, TCP, or even SCTP (Stream Control Transmission Protocol) packets. You can also specify the port you want it to send to. Since I know google.com will respond to TCP port 80 (HTTP), I can change my MTR options to use that instead. The option for UDP is -u (or –udp), TCP is -T (or –tcp), while SCTP is -S (or –sctp) and you can specify the port using -P (or –port). As you can see, I can now get all the way to my destination (google.com). This brings us to the end of this article where we have discussed the MTR tool which is a network troubleshooting tool that combines both the ping and traceroute utilities. We have looked at several options that can be used with the MTR tool including the report mode, displaying packet jitter, and changing the default ICMP packets to TCP or UDP. There are many other options on MTR that we have not considered in this article. On MacOS or Unix-based systems, you can use the “man mtr” command to view the various options. On WinMTR, just click on the Options button.